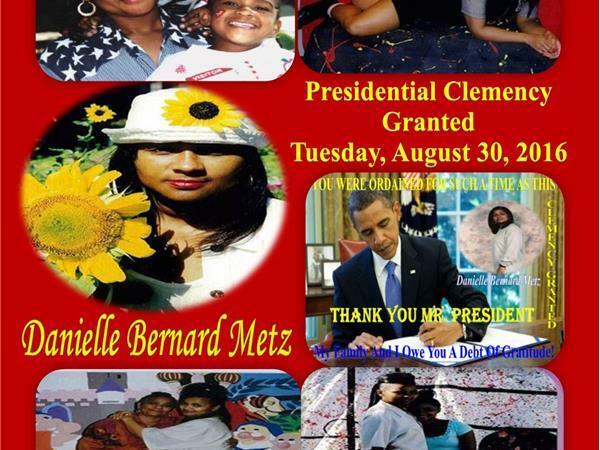 I was 3 years old when my mother, Danielle Metz, was arrested, tried and convicted for drug conspiracy. My brother, Carl Jr. was 7 when our world came crashing down because we lost both our parents to the drug war. I am now 26 years old, married and want to have a child of my own, but I can’t imagine raising my child without my mother being close, to dote over her grand baby. 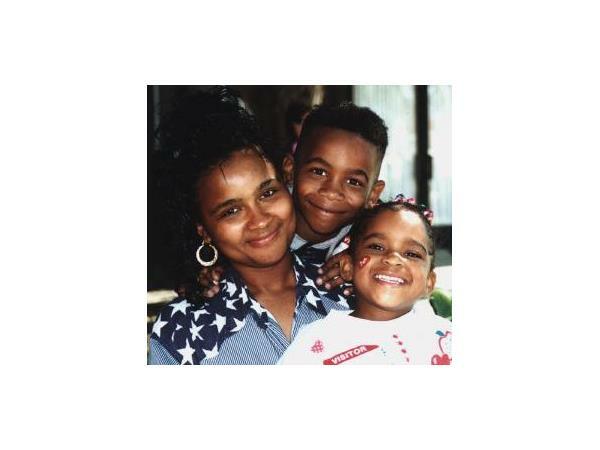 Our mom received a life sentence for a first-time drug offense in 1993 due to the actions of her co-defendants because the conspiracy law holds each participant responsible for the actions of other co-conspirators, including the ring leader. 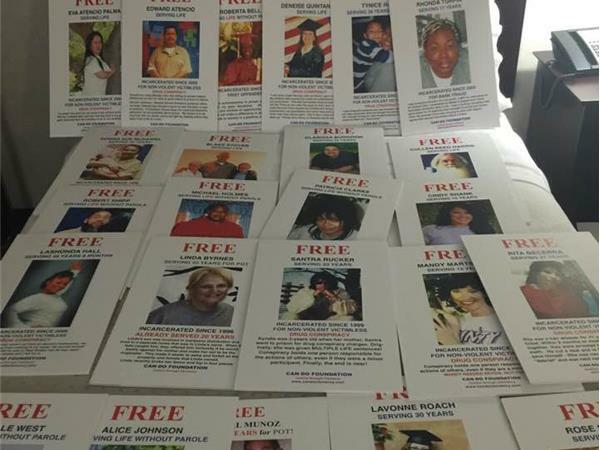 My mother knows she messed up by playing any role in my father’s drug dealings, but she doesn’t deserve to die in prison. She is a good person who was never in any trouble. 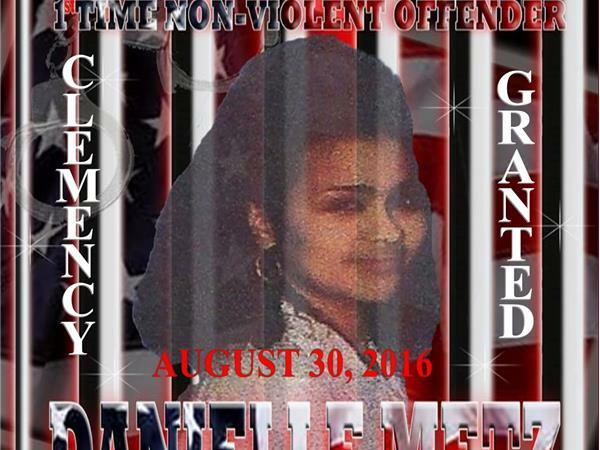 Danielle is #2 on the CAN-DO Top 25 women who deserve clemency. Please sign and share with your friends so we can turn the corner and replace the sadness with joy. We yearn to be among the many families that are celebrating such wonderful news due to President Obama's mercy and generosity.